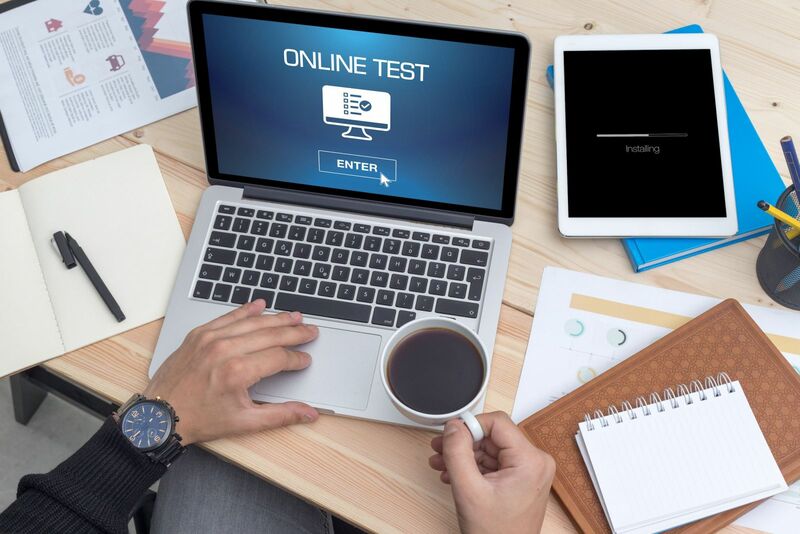 This fully accredited training class also enables delegates to take the SAFe Scrum Master exam in order to receive the SAFe Scrum Master (SSM)certification. As a SSM, you will be able to fulfill the role of the Scrum Master or Scrum team member. Through the certification process, you will gain an understanding of the Scrum framework, including team roles, activities and artifacts. Gain insights into what is required to transform your current agile product development and agile portfolio management into an efficient organization that delivers continuous flow of value to your stakeholders and customers with shortest sustainable time to market. Our Scaled Agile courses are delivered by at least one or two SPC’s (SAFe Program Consultants). Our SPC trainers have extensive SAFe experience. 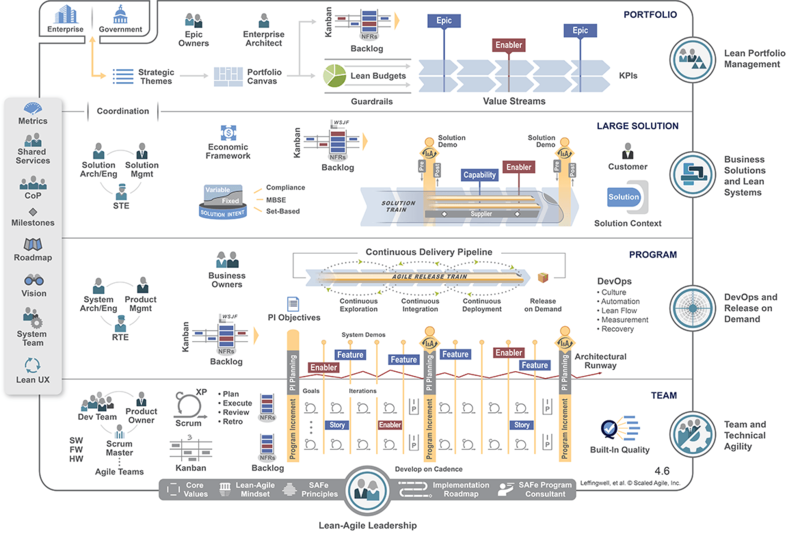 This two-day course teaches the key components of Scaled Agile development, how Scrum is facilitated throughout the enterprise and how to execute an iteration planning. You will also discover how to build high performing Agile teams by becoming a servant leader and coach, and how to coach those teamsto deliver the maximum business value that is achievable through SAFe. The SSM certification signifies that you are prepared to perform the role of Scrum Master in a SAFe environment, increasing your value to teams and organizations that are implementing SAFe. Working knowledge of software and hardware development processes.